Business continuity contributes to the development of a more resilient society. 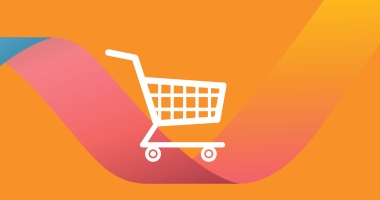 Organisations without an effective BCMS in place risk significant vulnerability and the resulting impact on their employees, customers and suppliers. BS ISO 22301 gives your organisation access to the requirements of a BCMS that will enable your organisation to prepare for disruptive incidents that might otherwise prevent you from achieving your objectives. 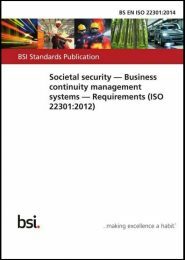 The standard can be used to assess an organisation’s ability to meet its own continuity needs and obligations and establish a business continuity management policy that provides a framework for implementing effective business continuity arrangements. implementation, supervision, review and maintenance. BS ISO 22301 follows the strong international interest in the original British Standard BS 25999-2in the UK and around the globe. As with all international standards, achieving certification means recognition globally. If disruption is not an option for your business, implementing BS ISO 22301 allows you to develop a best practice approach. The standard has been specifically designed to ensure continued business functionality during the most unexpected circumstances.